Shields hair from damage caused by blow-dryers and thermal styling. Forms a heat-protective barrier on the surface of the hair, while essential fatty acids add shine and intense conditioners prevent moisture loss. 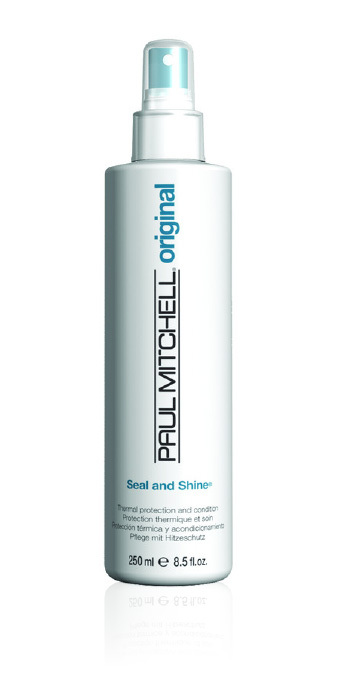 Leaves locks hydrated and noticeably shiny, and won't weigh hair down.